ProtonVPN has just launched its iOS mobile application today. The ProtonVPN iOS app provides advanced Virtual Private Network (VPN) security for all iOS devices. 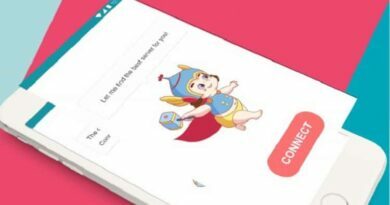 With this new app, iOS users can protect their personal data by encrypting all their Internet traffic, browse the Internet without being tracked, and bypass online censorship filters. The launch of this app coincides with ProtonVPN reaching one million users. This has capped off several months of steady growth that has seen the organization double the number of countries it offers IP addresses in to keep up with demand. ProtonVPN was developed by the same team of scientists that created ProtonMail, the world’s largest encrypted email service. 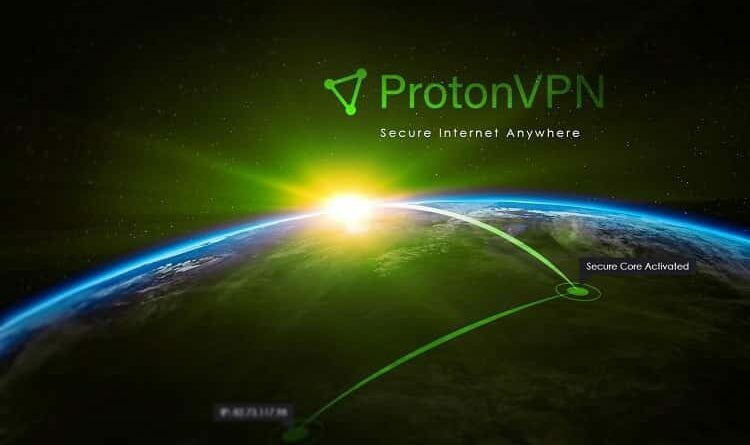 The idea for ProtonVPN came about as ProtonMail users expressed a need for a VPN service that they could trust to protect their online activity. 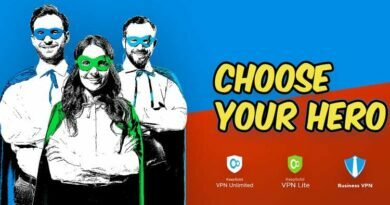 The VPN service also recently concluded a partnership with Mozilla, the creators of the popular Internet browser Firefox. The agreement means the two organizations will cooperate to bring online privacy to Firefox users, helping ProtonVPN reach a wider audience. 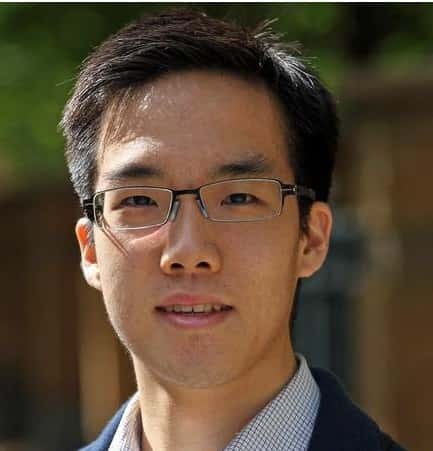 “It is important that everyone has the tools necessary to protect their online privacy and freedom. That is why we are also releasing ProtonVPN on iOS for free. With the launch of our iOS app, ProtonVPN is now available on all major operating systems, providing comprehensive multi-platform online security,” said Dr. Yen. The app is the result of over nine months of development involving nearly 5000 ProtonVPN users who served as Beta testers helping to refine and improve app functionality. While there have been other iOS VPN apps, ProtonVPN is unique in several respects. Its free plan does not limit the amount of data that can be used, nor does it show ads, install malware, or collect user data. For paid users, the ProtonVPN app offers access to the company’s unique Secure Core architecture which routes user data through multiple servers in multiple countries, protecting user data even in the event of advanced network attacks.